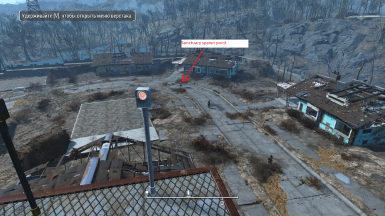 A simple placeable Button that uses the vanilla script to spawn a settler. Lightweight and unintrusive. 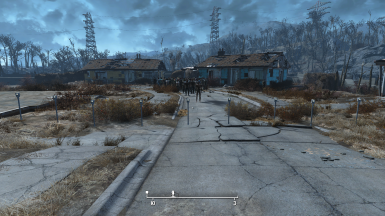 Improved compatibility with "Transfer Settlements - Shareable Settlement Blueprints"
What does the mod do ? A simple Button is added to the Workshop that spawns a Settler once the Button is pressed. The Button can be found in the Special category. It uses the vanilla mechanism to spawn a settler that recruiting beacon uses once it fires. This way there are no compatibility issues and all other mods you have should work fine. A recruitment beacon is not required for this button to work.